Bay Area Bio Clean provides quick and compassionate cleanup for suicides, hoarding, crime scenes and infectious diseases. We understand how traumatic this experience is for you, and we’ll be here for you every step of the way. 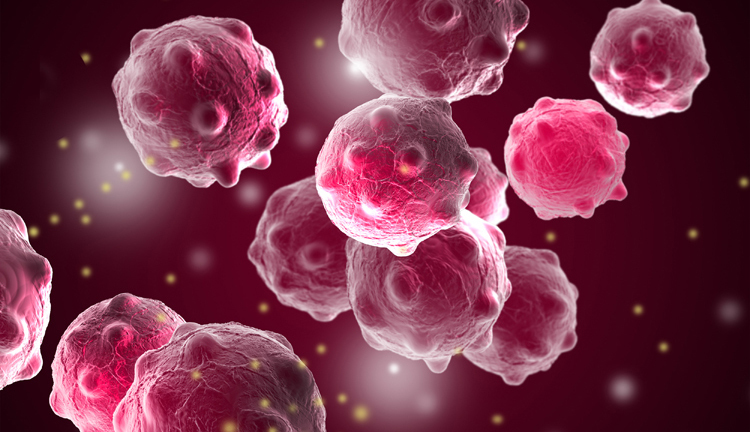 Bay Area Bio Clean technicians have years of specialized training and experience. 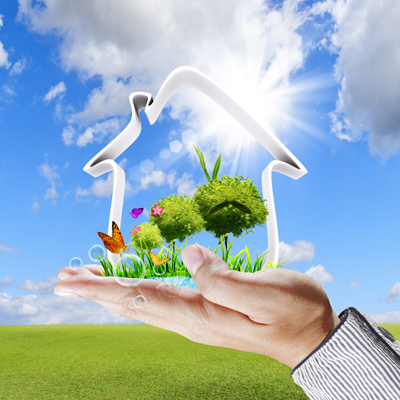 We’re committed to completing cleanups quickly, quietly and thoroughly. 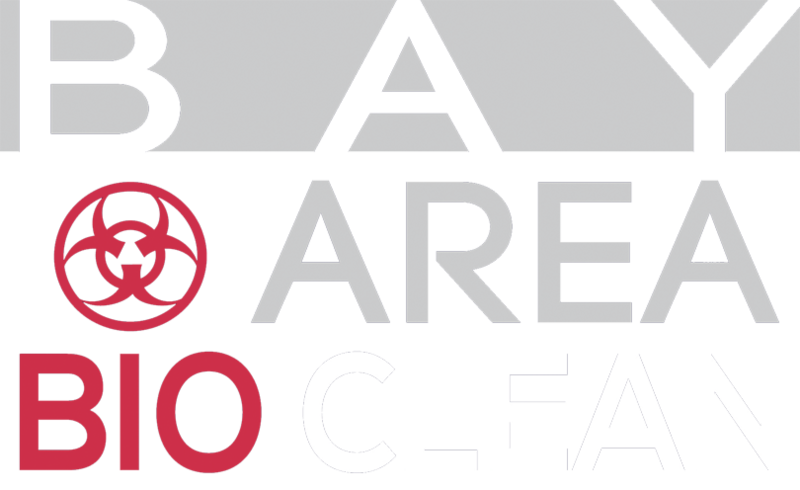 Bay Area Bio Clean restores homes and businesses after a tragic loss or crisis. We minimize our presence as much as possible during the cleanup and remediate the scene with the least amount of intrusion possible. We are available 24 hours a day, 7 days a week for emergency cleanups. Suicide is one of the most traumatic experiences any family could face. We thoroughly clean the area and remove all biohazards, ensuring your home or office is returned to its original condition. Every suicide cleanup is handled with respect, compassion and discretion. Unattended deaths often occur with elderly family members who live alone. If the natural decomposition process has begun, the affected area will have a strong odor and may contain insect infestations, blood borne pathogens and other biohazards. 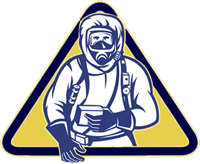 Our technicians are trained to resolve odors and extreme unattended deaths. In addition to crime scene & suicide cleanup, we specialize in situations of hoarding. Hoarding disorder affects about 5% of our nation’s population. Often the homes of hoarders are left in a state of squalor for years and contain biohazards such as animal droppings, mold, insect infestations and more.